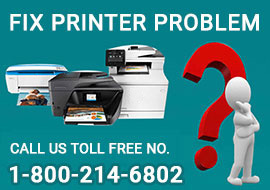 Hello, Please let me know that how to fix an hp printer 0xc18a0001 error code. 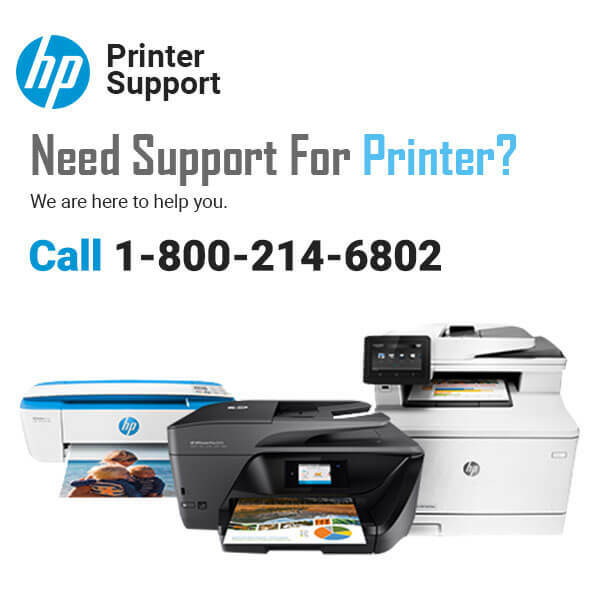 When i trying to print with my HP printer they show me 0xc18a0001 error code. I don't know how to resolve it. A.- Keep pressing the “left arrow” key. B.- Keep Pressing “Setup” key and let go of both the keys. 2. - Keep pressing & then let go of the right arrow button two times. 3. - The screen shall display “System Configuration Menu”. 4. - First press & then let go of the “OK” button. 6. - Keep pressing & then let go of the “OK” button. 7. - The screen should display “Hardware failure status: Clear. Press OK to clear”. 8. - Keep pressing & then let go of the “OK” Button. The message alternates to “Hardware failure status Cleared. Press Cancel to continue”. 9. 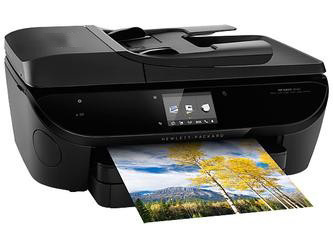 - Keep pressing and then let go of the “CANCEL” button for multiple times till the “Welcome to Photosmart Express” window pops up. 10. - Switch the unit on and then off before continuing with the installation/setup part of the unit.